Light Pollution and why it presents a challenge for telescopes. 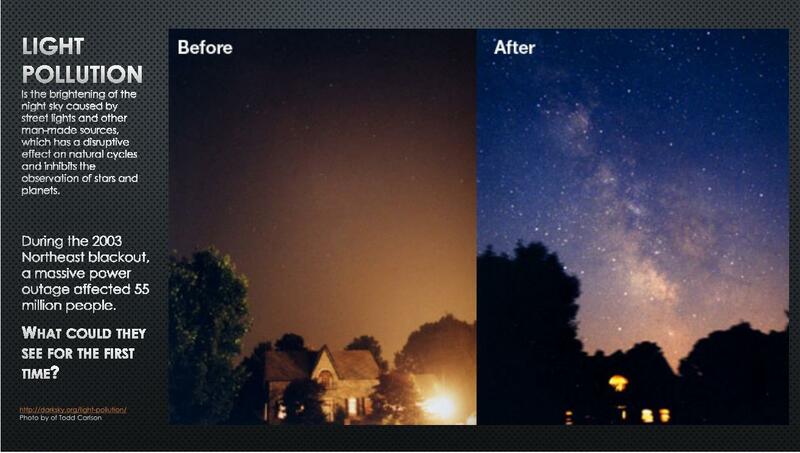 How can light pollution be mitigated? 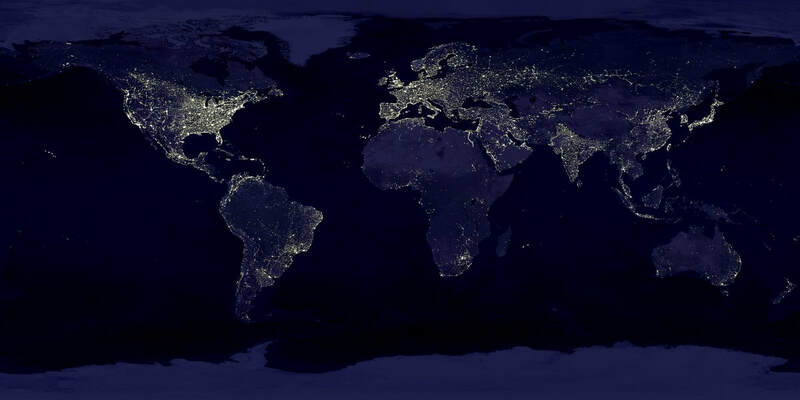 If you want to find out how bad light pollution is where you live, use this interactive map created from the ”World Atlas” data or the NASA Blue Marble Navigator for a bird’s eye view of the lights in your town. Google Earth users can download an overlay also created from the “World Atlas” data. 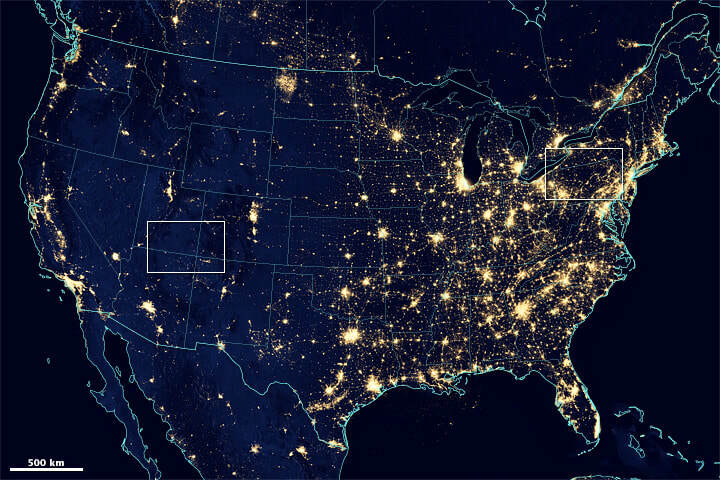 And don’t forget to check out the Globe at Night interactive light pollution map data created with eight years of data collected by citizen scientists. "Distinguishing that planet’s light from its star, however, can be problematic. 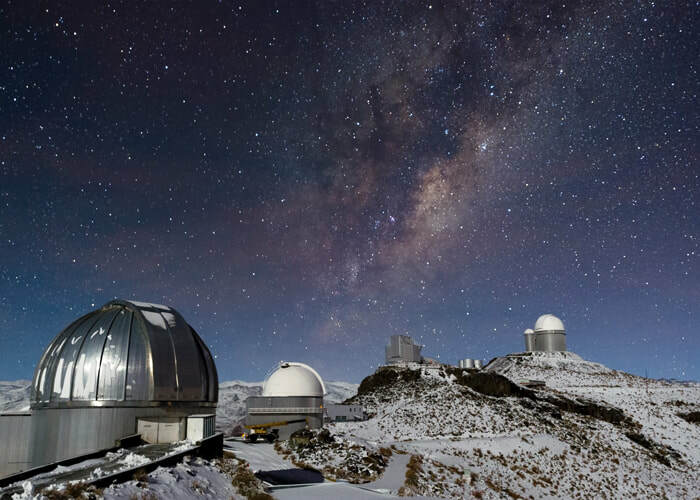 But an international team led by UC Santa Barbara physicist Benjamin Mazin has developed a new instrument to detect planets around the nearest stars. It is the world’s largest and most advanced superconducting camera. 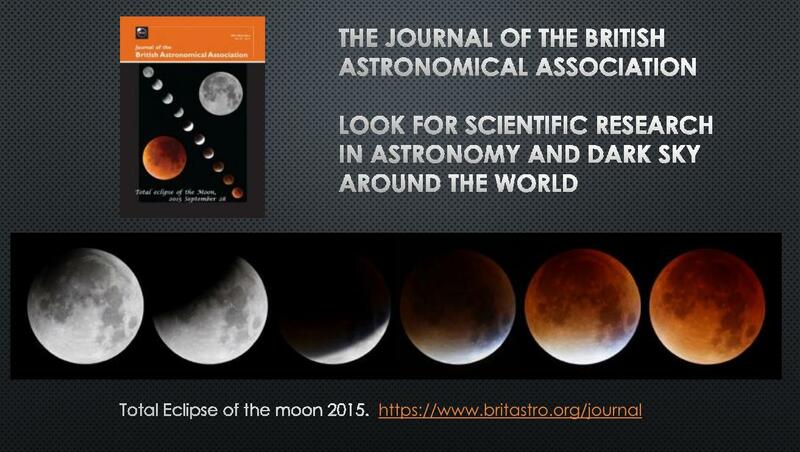 The team’s work appears in the journal Publications of the Astronomical Society of the Pacific. Use lights only when and where necessary. Shield or recess light bulbs to prevent spillage and glare. Aim fixtures downward so there is no upward spill of light or light trespass. Use warm temperature light sources that are easier for astronomers to filter. 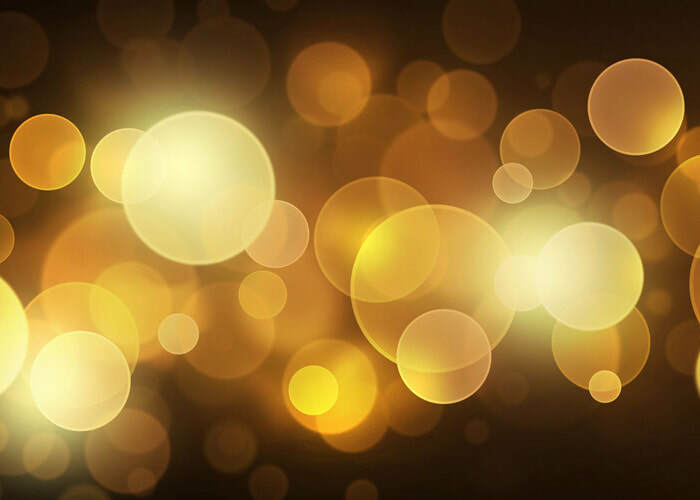 Use low wattage energy efficient light bulbs, and finally turn off lights when they are not needed.